Looking for a great laptop choice? 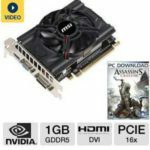 Go see Best Deals! 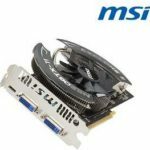 Newegg.com now has the MSI N660 TF 2GD5/OC GeForce GTX 660 2GB 192-bit GDDR5 PCI Express 3.0 x16 HDCP Ready SLI Support Video Card for just $179.99 after $20.00 rebate card, free 2-Day shipping is available for ShopRunner member. 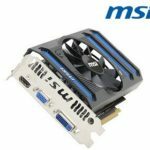 This is now the best price we could find for this MSI video card, we save at least $30 compared to the next best available price in the market, so I think it's a very solid deal. 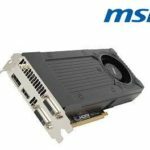 The MSI N660 TF 2GD5/OC GeForce GTX 660 is a quality video card that is built around 960 CUDA cores and 2GB/192-bit GDDR5 memory, and features 1098MHz Boost Clock – 65MHz high than reference to deliver more juice for smoother, more responsive gameplay. 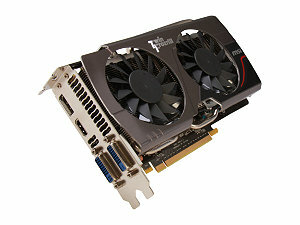 If you are looking for a video card to improve the performance of your computer, this one could be an ideal choice. 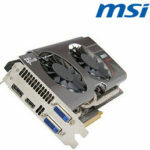 Now let's watch a video about this MSI video card.